• Morgan Gstalter reports that Washington has declared a public health emergency in light of a measles outbreak in a community with a large anti-vaccination movement. • How can funders work to increase vaccination rates? How can immunocompromised and otherwise vulnerable people be protected from this outbreak? • Learn how laws can increase the vaccination rate. Washington officials have declared a public health emergency as an outbreak of measles spreads across an anti-vaccination “hot spot” near Portland, Ore.
Clark County, Washington, had seen 23 confirmed cases of measles as of January 22nd, according to a statement from the public health department. Clark County, which is just across the Columbia River from Portland, Ore., is a “hot spot” for outbreaks because of the high rate of nonmedical vaccine exemptions, The Washington Post reported. 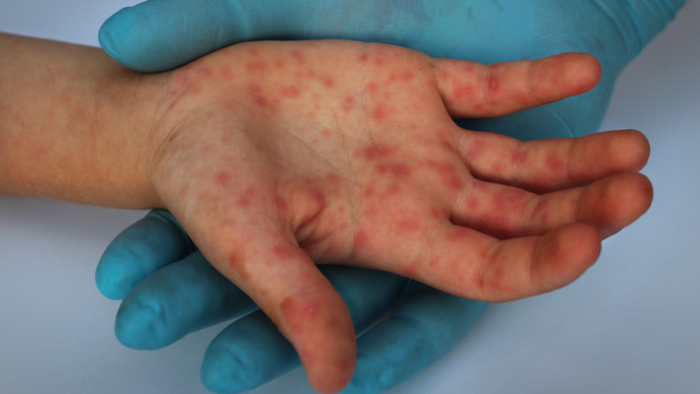 Read the full article about the measles outbreak by Morgan Gstalter at The Hill. Diseases and Cures is a complex topic, and others found these selections from the Impact Giving archive from Giving Compass to be good resources. In addition to learning and connecting with others, taking action is a key step towards becoming an impact giver. If you are interested in giving with impact for Diseases and Cures take a look at these Giving Funds, Charitable Organizations or Projects.